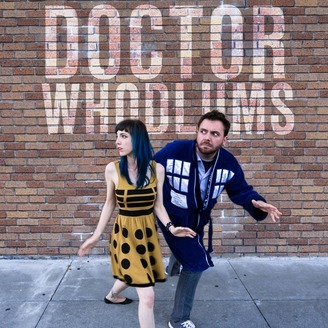 Doctor Whodlums is a Doctor Who Podcast hosted by Chelsea Christer and Zen Zenith. Chelsea and Zen go through the new series episode by episode, reflecting on things that are awesome, terrible or terribly awesome. 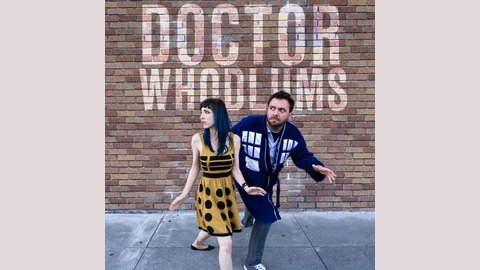 New episodes on Thursdays! We're halfway through and it's time for Extremis! We find out who's the vault but are left wondering about the monks. Are they a new villain or is someone else pulling the strings? Like The Master! Or the Cybermen! Or Missy! What do YOU think?